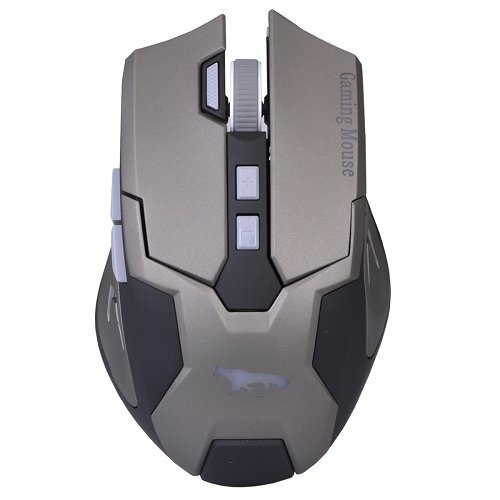 The Black Cobra 8 Button Gaming Mouse Computer Input Device is the ultimate optical engine gaming mouse complete with an ergonomic design. The Black Cobra 8 Button USB Gaming Mouse Computer Input Device is the ultimate optical engine gaming mouse complete with an ergonomic design to relax your hand. This Video Gaming Mouse is optimal for both hands, has a button durability of 3-5 million times, and includes 8 buttons for firepower, forward, backward, scrolling, dpi+, dpi-, and more. The Black Cobra 8 Button USB Optical Gamer Mouse comes with a 70 inch braided magnetic cable and supports DPI resolution 1000-3200 adjustable DPI. Set the standard for speed and comfort and take your game to the next level with the Black Cobra USB Gaming Mouse. 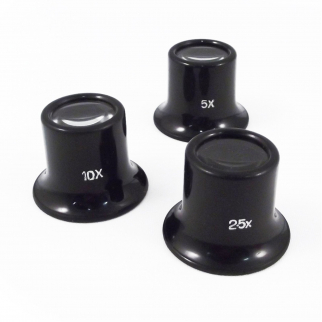 Universal Jeweler Photography Magnifying 5x 10x 2.5x Eye Loupe 3 pack Set $ 6.99	• 56% off! 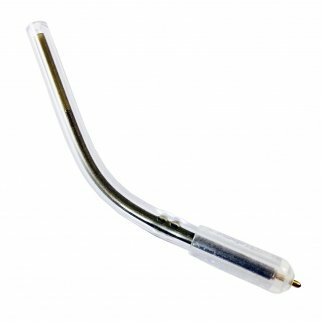 Prison Pen Flexible Ball Point Writing Pen Tool Non Lethal 500pk $ 295.99	• 15% off!